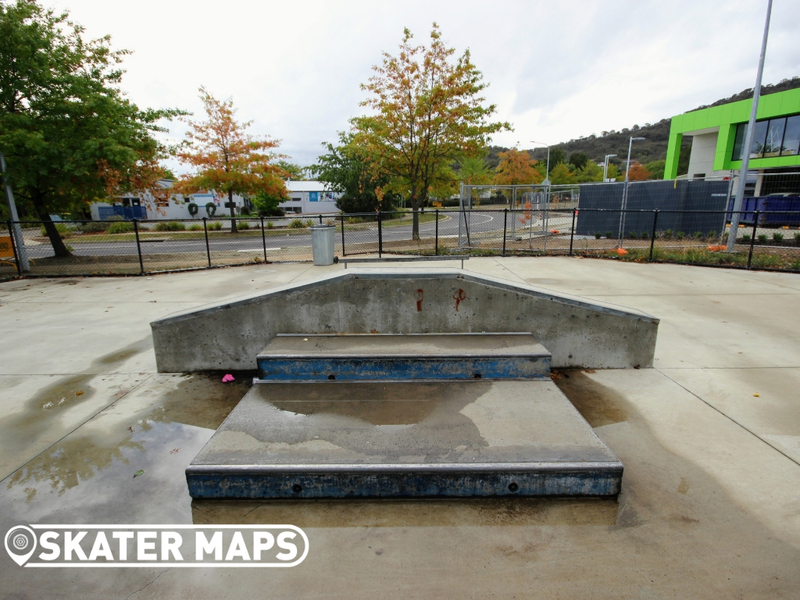 Lanyon Skatepark has a prefab bank on one end with a quarter at the other. 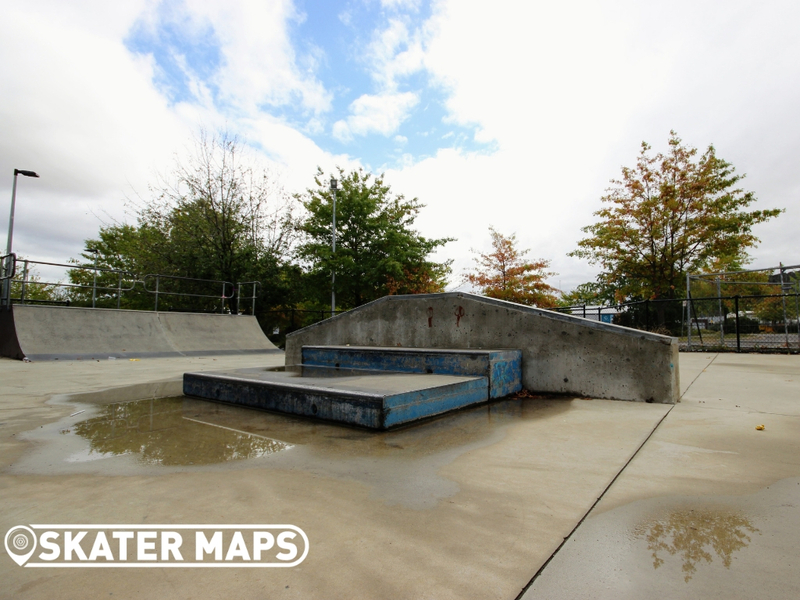 Between the prefab features is an obstacle in the middle that is actually built into the skatepark. 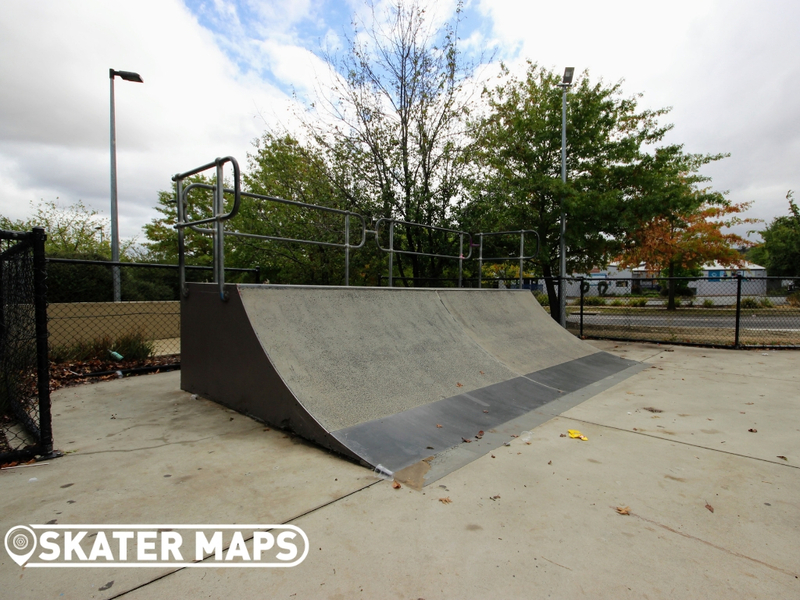 There is also a rail and a ledge that should cater to most street skaters. 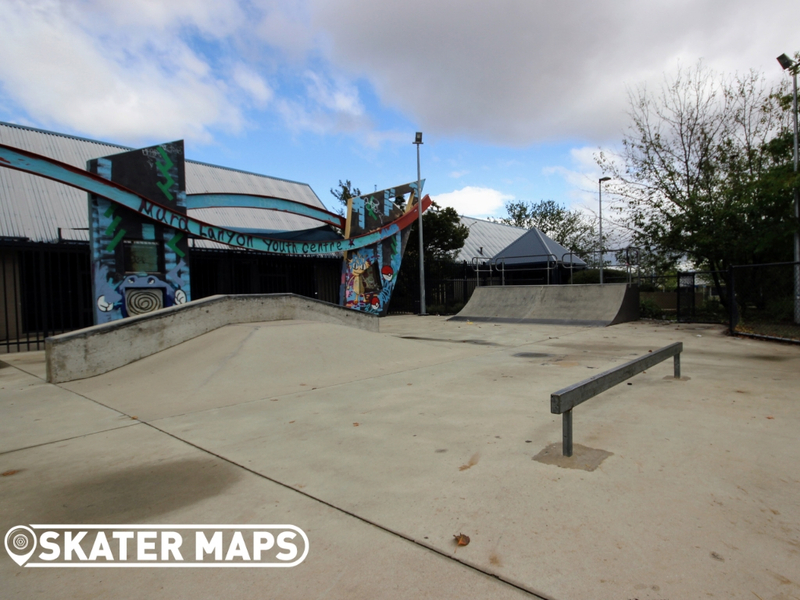 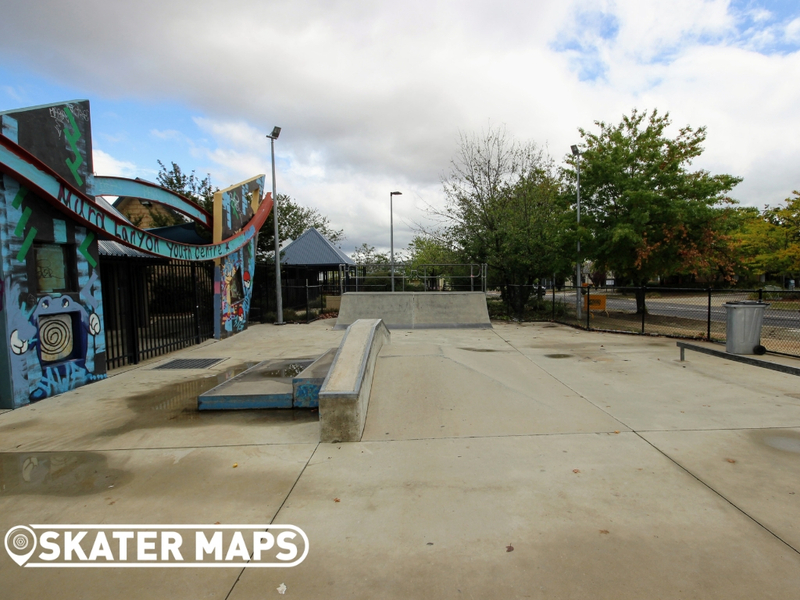 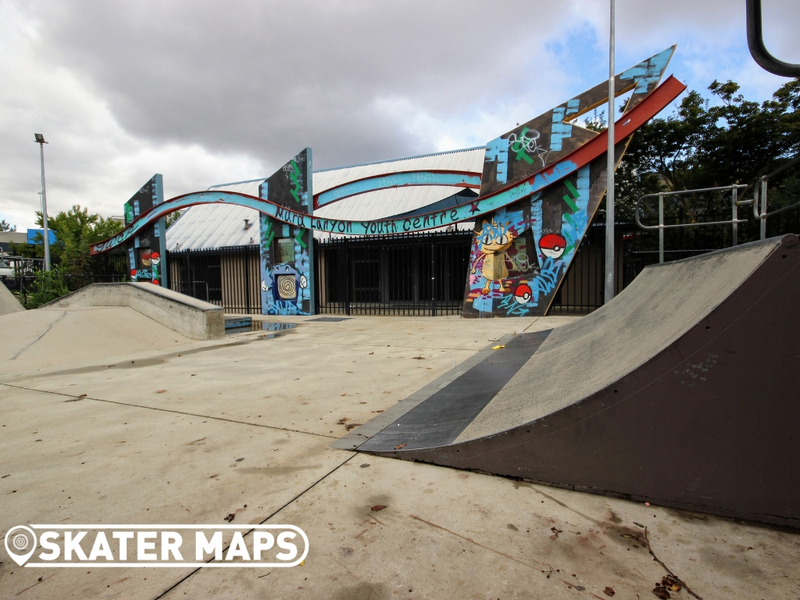 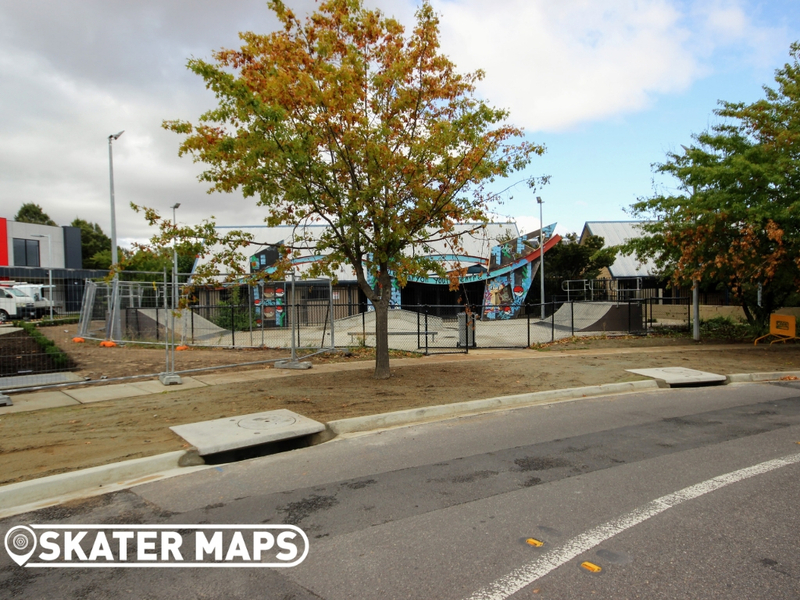 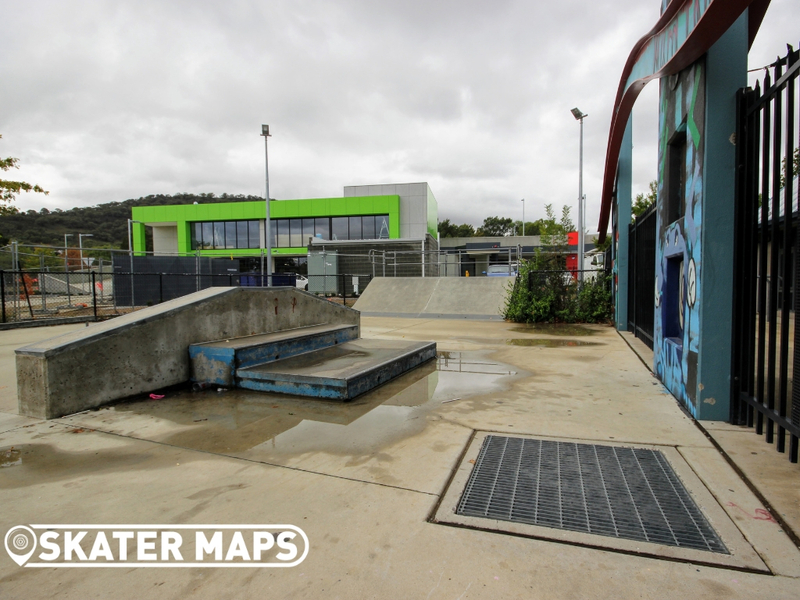 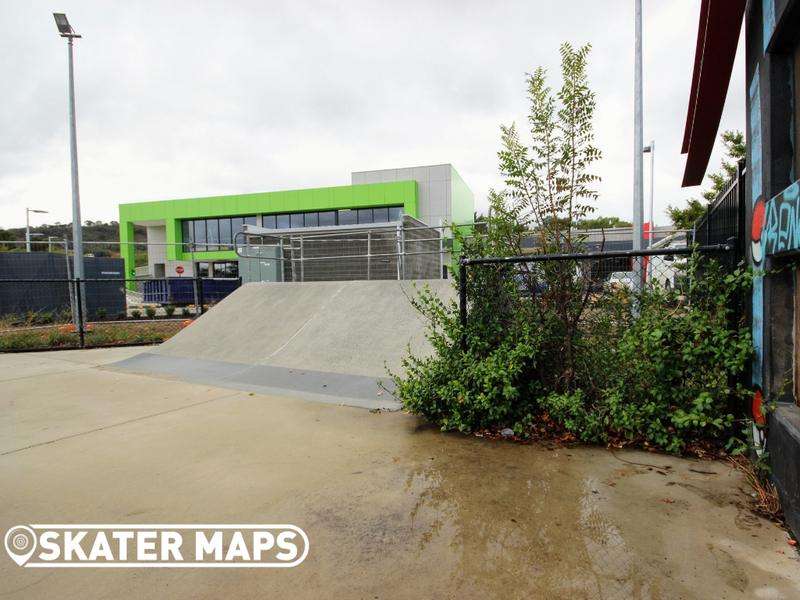 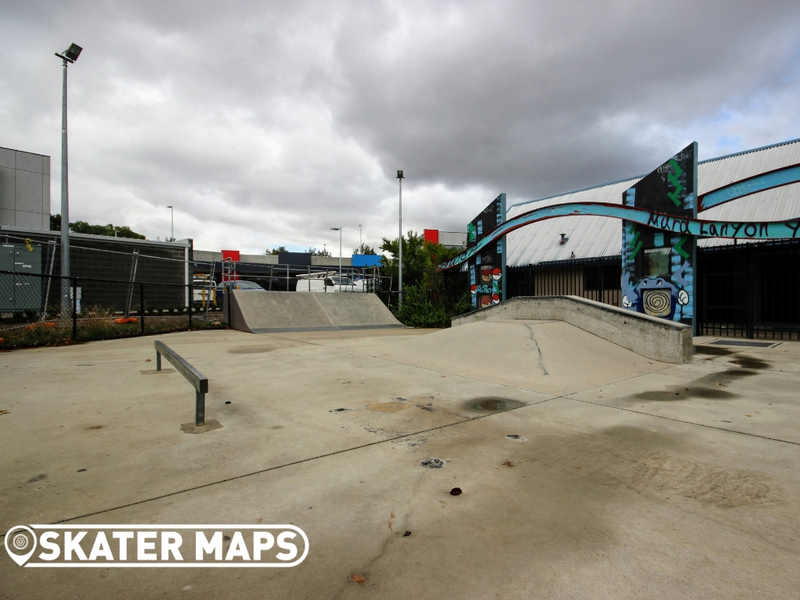 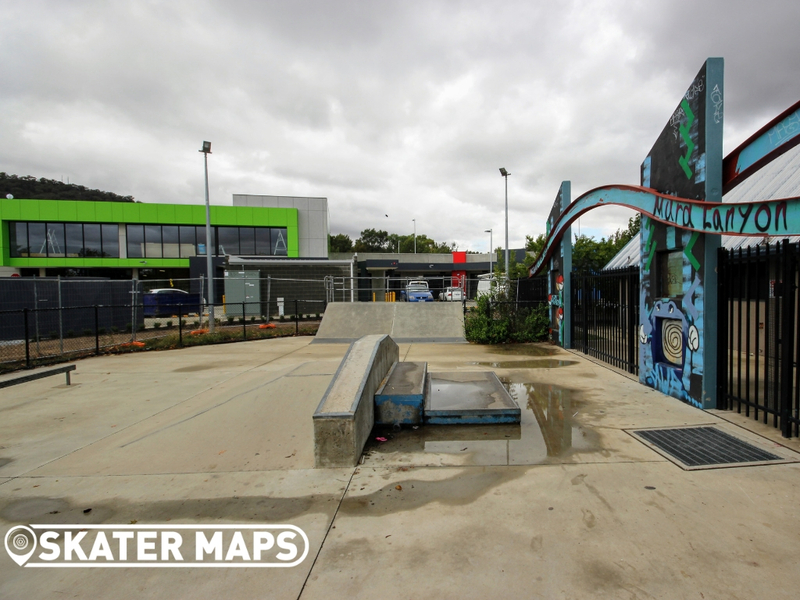 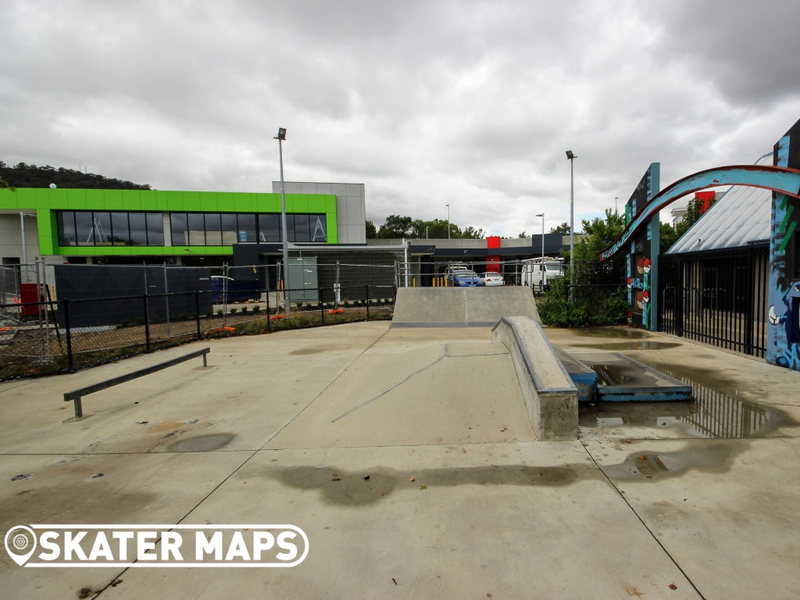 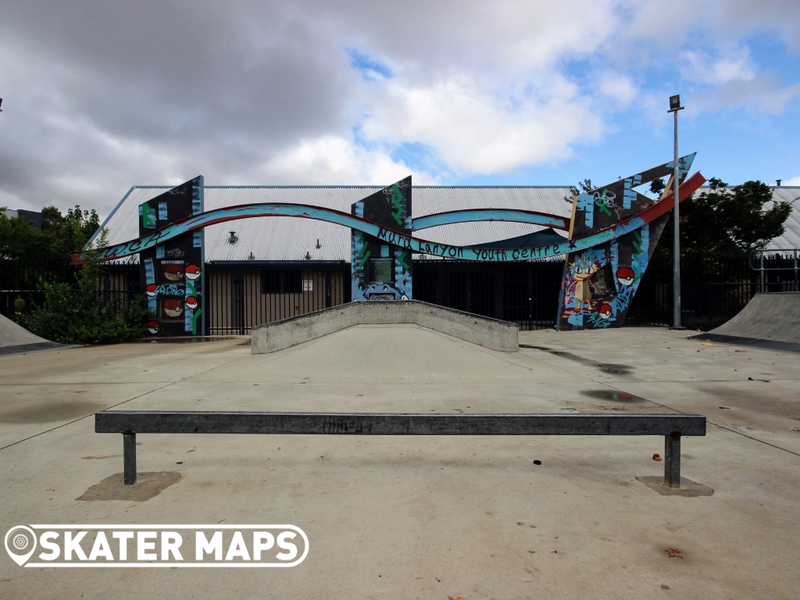 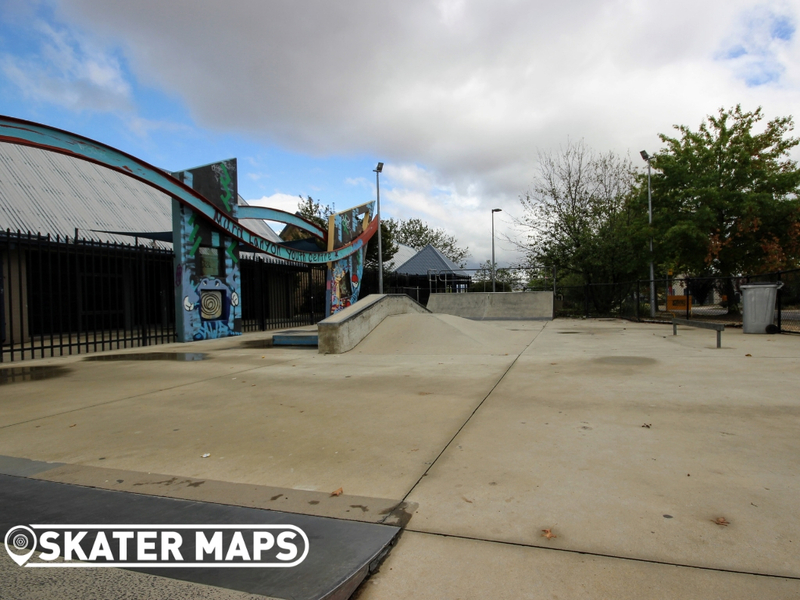 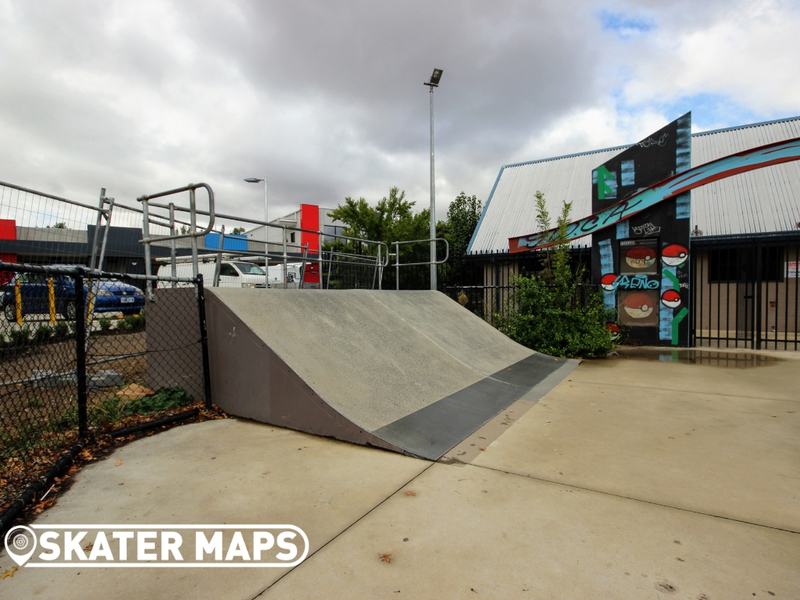 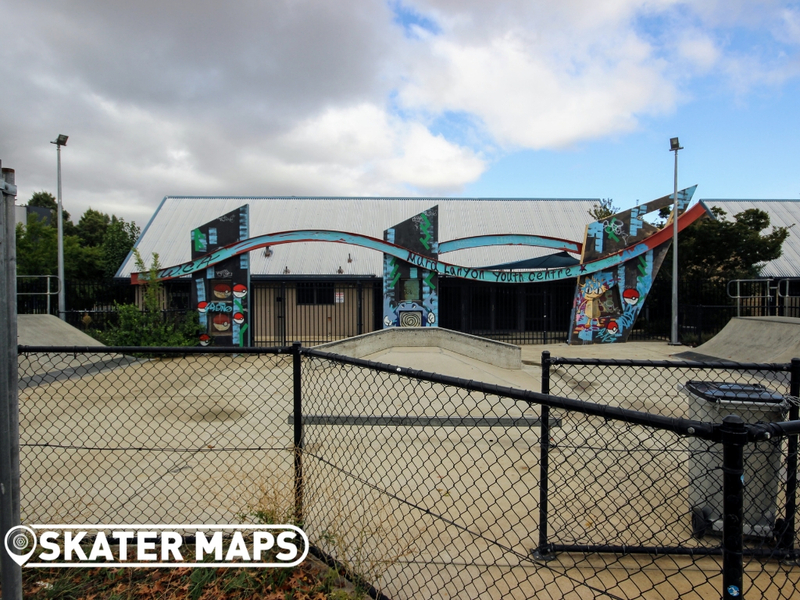 The prefab features were once located in the centre of Canberra and have been recycled to what we now know of as Lanyon Skatepark. 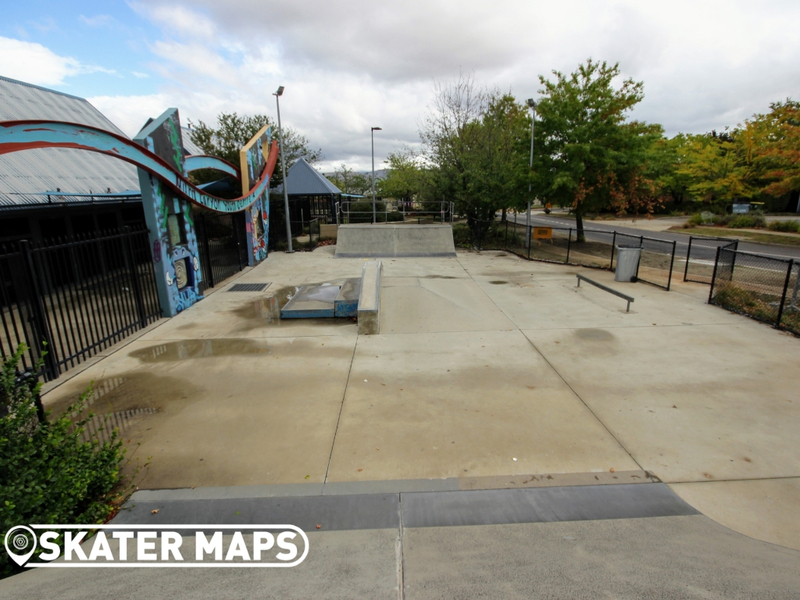 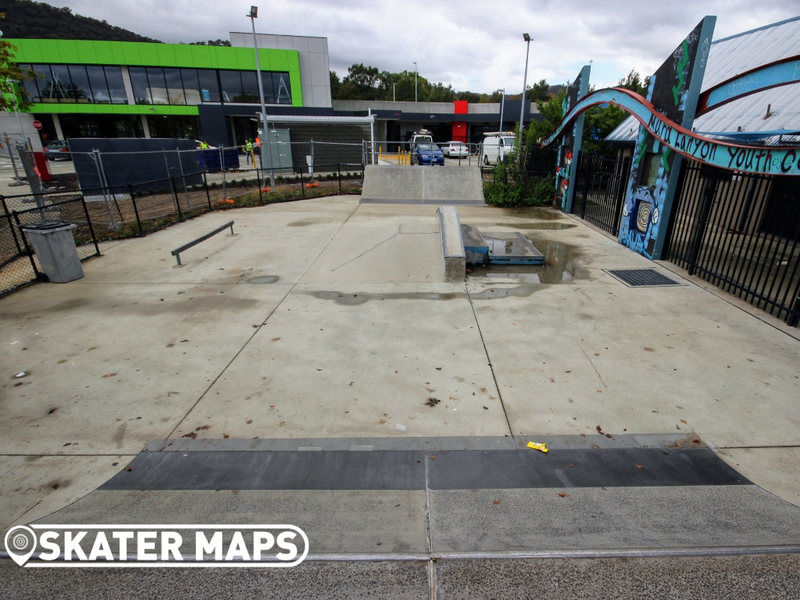 The skatepark is definitely not among Canberra’s best skateparks however, it is still a super fun park for those skaters searching a spot with a bank and a consistent roll in.